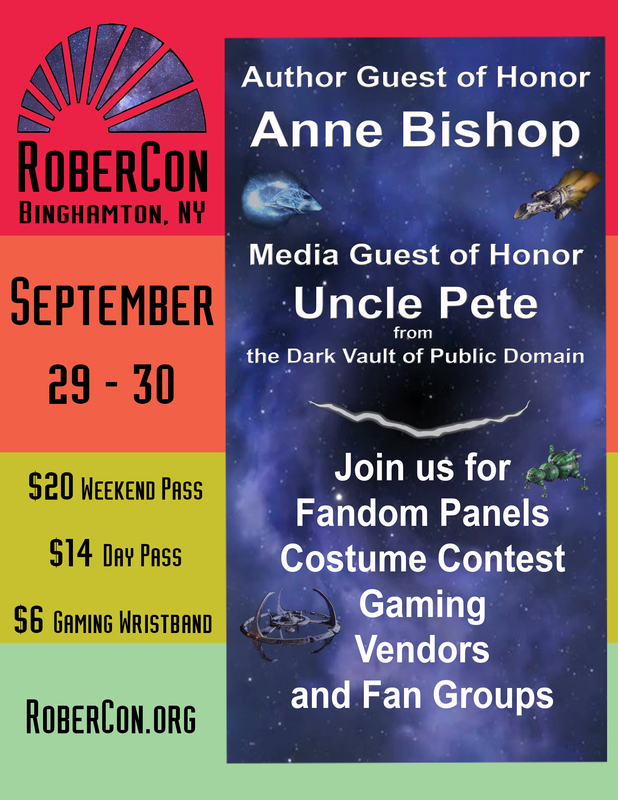 We are honored to announce that THE DARK VAULT OF PUBLIC DOMAIN’S own UNCLE PETE will be the Media Guest Of Honor at the RoberCon – Sci-Fi and Board Game Convention this Saturday and Sunday, September 29th and 30th. He will be participating in 2 panel discussions, one Saturday and one Sunday, both at 1PM. Stop by THE DARK VAULT table before-hand and say Hi and get information about The DVoPD, UNCLE PETE and El Vato, DARK VAULT T-Shirts and more! Check out all the details at the Robercon Facebook page (link above) or at the Uncle Pete Facebook page or at Robercon.org. ~ by UNCLE PETE on September 26, 2018.